How exciting would it be if you realised you had a royal connection? The Royal Archives Collection on Findmypast is comprised of a unique selection of records relating to nearly 400 years of the British Monarchy. 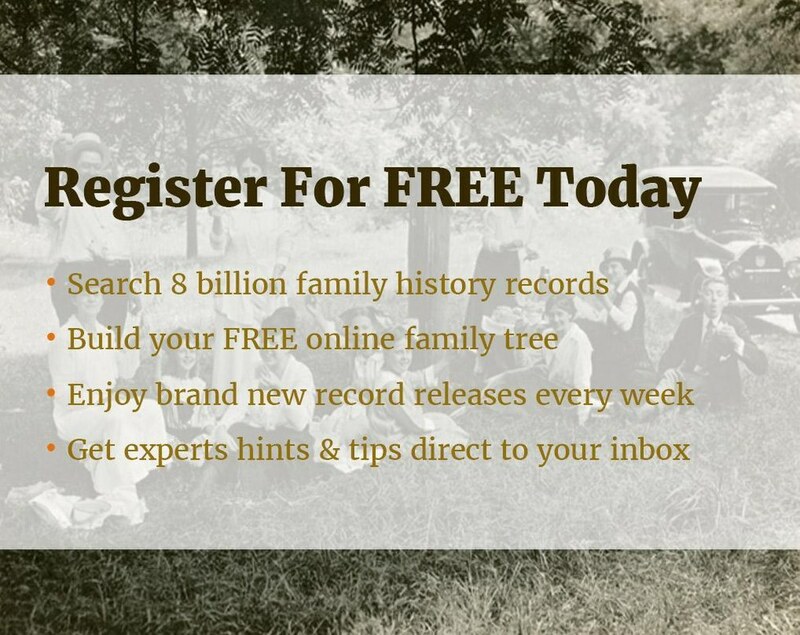 If your ancestor worked for the Royal Family or was associated with them in other ways, these records could be vital for learning more about them. Our partnership with the Royal Archives has made these fascinating records available online for the first time, only at Findmypast. For full details of the records, including their Royal Archives' reference, visit the search page and scroll to 'Discover more about the Royal Household Staff records'. Read: Is This The Worst Royal Appointment Ever? This function dealt with ceremonial and social life and covered professions such as pages, chaplains, musicians, watermen and Yeomen of the Guard. Renamed as the Master of the Household's Department in the 1920s, all domestic and culinary matters were handled here. All kitchen staff and housekeepers worked under this division. This department later became known as the Royal Mews Department and arranged transport and looked after the royal stables. Coachmen, chauffeurs and footmen can all be found listed under this household deparment. All financial matters were dealt with by the Privy Purse. The Monarch's personal staff such as dressers and valets, as well as the more senior staff members also fell under this group's responsibilty. The variation of documents included and information within these documents, make them a fascinating and useful source for family historians. Your ancestor may well appear more than once in the collection, giving you the opportunity to discover details about their life that you wouldn't find elsewhere. The details you can garner change from record to record but generally you can expect to find out your relative's age, job title in the Royal Household, dates of employment and why it ended, salary and pension and date of death. Some records even include the staff member's signature or details about their World War 1 service.